Certificates of attendance are suitable for use to meet professional development requirements for educators and clinicians. Attendees can earn 16 contact hours of credit by attending the three-day conference. An additional 4 hours of credit are available for educators and some clinicians for attending pre-conference workshops for a total of 20 hours. The conference is 16 contact hours = 1.60 CEU or CEs. Psychologists must pick up an APA evaluation form at the conference Help/Information Desk. 3) Fill out the evaluation/learning outcomes questionnaire in your program book and leave the form at the conference registration desk on your last day at the conference. Certificates will be emailed to you four weeks after the conference. Psychologists and School Psychologists must complete the special evaluation form which is available at the Help Desk. You can also receive additional credits by writing a paper on how you applied what you learned. For more details and questions, contact the CE Director, Kristin Dunay at (781) 449-4010 ext. 104. 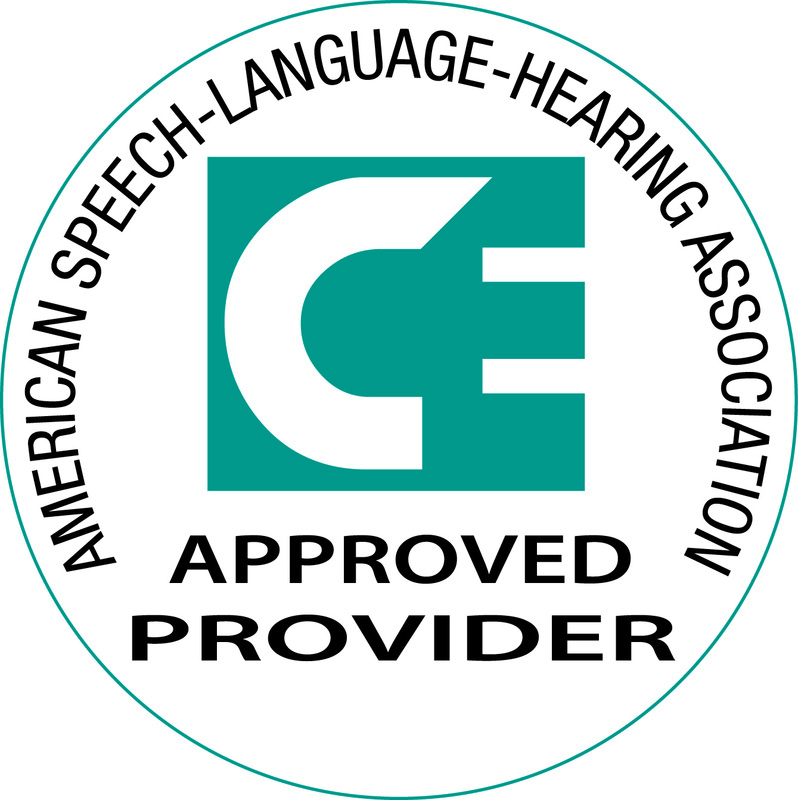 Public Information Resources, Inc. (PIRI), the producers of the Learning & Brain conferences, is an approved provider of ASHA CEUs. The conference will be offered for 1.6 CEUs and the pre-conference workshops for 0.4 CEUS. Please check here this spring for details. Public Information Resources, Inc. (PIRI), the producers of the Learning & the Brain conferences, is approved by the American Psychological Association to sponsor continuing education for psychologists. PIRI maintains responsibility for this program and its content. Psychologists and school psychologists must complete a special APA approved evaluation form in order to receive credit. This evaluation form will include your evaluation of the achievement of discrete learning outcomes for each conference session and well as an overal evaluation of the course's application to your post-doctoral work in psychology. PIRI is able to provide credits that qualify for the education departments in most states and are accepted by most districts. You may wish to check whether your state's Department of Education requires special approved provider status. PIRI is a specifically approved provider in the Departments of Education in the states of CT, TX, GA, and NY. Effective 07/27/2018, PIRI is a NYSED Approved CTLE Sponsor. Public Information Resources, Inc., has applied for 16 Category I credits to social workers through the Collaborative of the National Association of Social Workers - MA Chapter (NASW-MA) and the Boston College and Simmons College Schools of Social Work. **Please check with your state chapter to ensure that these credits are applicable to your state standards. Write a 3-5-page paper on how you applied what you've learned and have your paper published on our website and earn 5 additional credit hours. Write a 3-5-page paper on how you applied what you've learned and have your paper published on our website and earn 5 additional credit hours. As an Attendee, you are invited to submit an original 3-5 page paper describing how you have applied information or skills learned at the Learning & the Brain Conference to your classroom or work with children. Your paper will be considered for publication on the Learning & the Brain Conference society website, and, you will earn five (5) extra hours of professional development credit-time. By submitting a paper, you are agreeing to have your paper posted in whole or in part on our web site for others to learn from your experiences. The paper must be submitted in electronic form either as an attached Word 6.0/2000 document or within the body of an email. It must be sent no later than six months after completion of the Conference to be considered for credit. Email your paper to CE Director, Kristin Dunay. Public Information Resources, Inc. reserves the right to not use your paper or to edit it if accepted for publication on the web site. Your name as author, your school or organization, and your email address will be published on the web site and/or poster session along with your paper. This is an opportunity to profile ideas and earn professional development credit. Acceptance does not include complimentary registration to the Conference. If you are interested in this, please contact Kristin Dunay at[email protected]. Your paper must be 750-1250 words and answer some of the following questions. What insights or knowledge did you gain as a result of attending the conference? What changes to teaching methods, curriculum, instruction, treatment, etc., did you make based on the ideas, strategies, skills, or research you learned at the conference? Describe how you went about making those changes to your curriculum, teaching methodology, student assignments, class management, instructional methods, intervention, or class structure based on what you learned at the conference. What process did you use? Describe the reaction of students, teachers, administrators, parents, peers, or others to any changes you made, and if there was any resistance that prevented you from implementing those changes. Describe the results of your changes, such as improved student achievement or scores, improvements in teaching, learning, or behavior, and any negative results. Did the conference cause you to change the way you deal with students who have learning differences, disabilities, or are gifted? If so, how? Did it change the way you teach or deal with students? Did it change the way students learn? Did you share what you learned with teachers, administrators, colleagues, or parents? What was their reaction? Are you better able to identify, help, treat, or assess students with learning disabilities or emotional or social problems as a result of the conference? Share any ideas for applying brain science to learning, behavior, emotions or motivation.